It is no secret that young children are spending more time on the Internet. Thanks to parents who believe that their children must be exposed to technology and reachable at all times, children today are increasingly likely to have smart phones, tablets, and/or computers. Internet access is now something that many rely on to the point where it is an integral part of their daily lives. I cannot help but wonder whether this means that children will learn the truth about Santa at a much younger age compared to those of us who grew up long before the Internet. 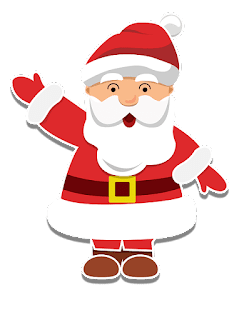 I would think so, as it seems like any child who was even mildly curious about Santa today might enter his name into a favorite search engine and discover the truth: Santa is not real, and your family has been lying to you. Of course, learning the truth about Santa inevitably happens sooner or later. For most of us, it is not a particularly traumatic experience (here is a possible exception). The possibility of it happening earlier than it used to would seem to have little downside. As for Jesus, that can obviously be a bit more of a challenge for some. As part of Christian privilege, many of us face social pressures designed to maintain Jesus belief in a way that just isn't the case for belief in Santa or many other false beliefs. Still, it appears that a growing number of young people are discovering that Santa and Jesus have a great deal in common. Not surprisingly, some are walking away from god belief altogether. Thanks to the easy access to information made possible by the Internet, it makes sense that we are seeing some encouraging trends among young cohorts these days. 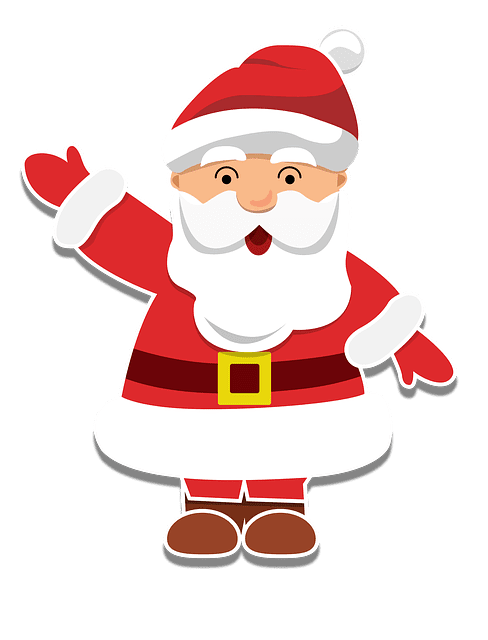 Perhaps the entire experience of Santa - from being told by trusted loved ones that he is real to discovering the truth to learning that one has been lied to for the entertainment of one's loved ones - is a good thing. Perhaps this experience provides young children with a valuable lesson in the limits of trust and the value of skepticism, lessons that just might make it somewhat more palatable to have a similar experience about Jesus.